These honey roasted carrots are a perfect side dish for any meal, and also make a great addition to your holiday dinner table. 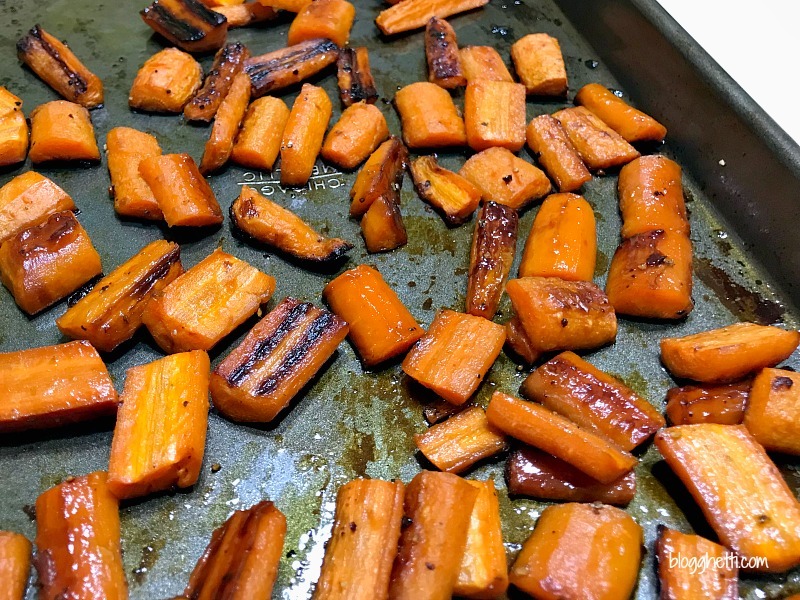 There’s just something about carrots when they are roasted in the oven. The sweetness of the vegetable comes out and when you add a delicious honey glaze to them, the carrots become a whole new level of goodness. A little honey, olive oil, and simple seasonings like salt and pepper is all you need for these carrots to become a favorite side dish in your house. 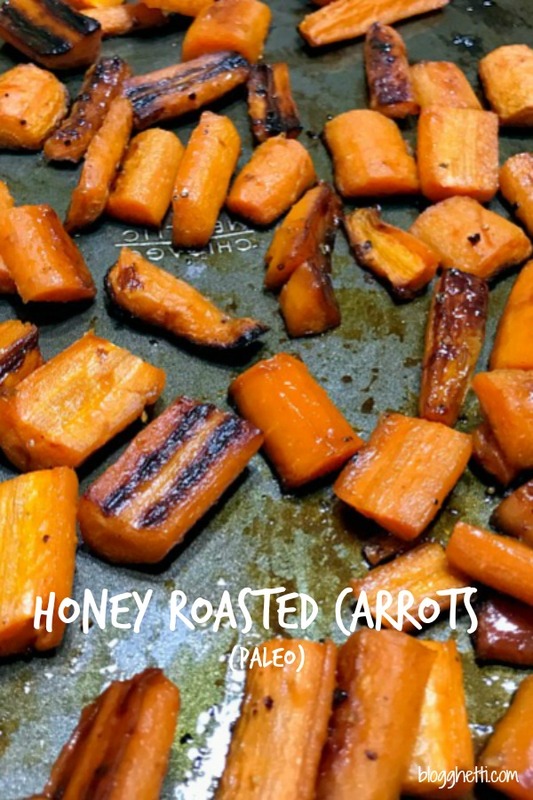 Even if you aren’t following a Paleo lifestyle, this sweet vegetable dish is definitely one you need to make. Cut each carrot lengthwise in half, then in half again. Finally cut into two-inch pieces. Place carrots into a bowl, and season with salt and pepper. Add the olive oil and honey, then toss the carrots to coat. Roast in oven for 30 minutes, or until the carrots are tender.